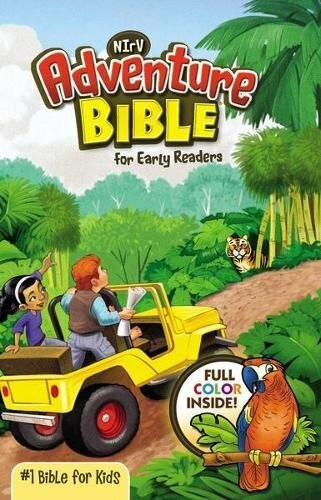 9781412918749 | Sage Pubns Ltd, December 1, 2014, cover price $122.00 | About this edition: "There are textbooks galore, but there arenât many crafted as intelligently as this one. 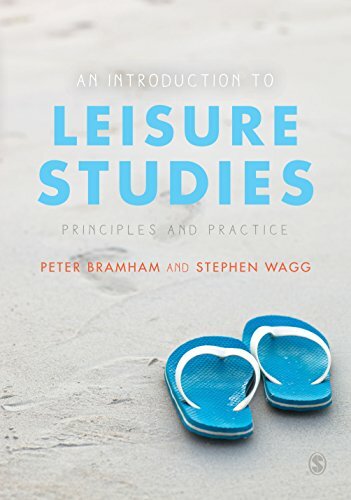 9781412918756 | Sage Pubns Ltd, December 1, 2014, cover price $40.00 | About this edition: "There are textbooks galore, but there arenât many crafted as intelligently as this one. 9781501131493 | Scribner, August 18, 2015, cover price $30.00 | About this edition: âThe book that reminds you exactly whatâs wrong with FIFAâ (Esquire UK): This meticulously reported account by two award-winning, investigative journalists at Britainâs The Sunday Times explains how the 2022 World Cup was secured for Qatarâa key element in the ongoing, international FIFA controversy. 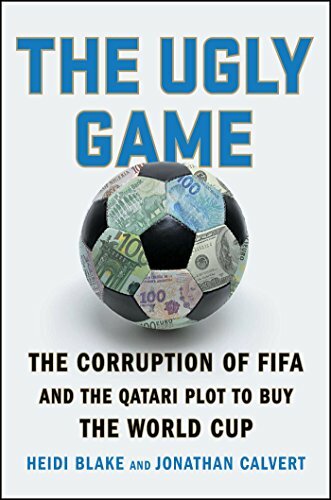 9781501132964 | Reprint edition (Scribner, December 4, 2016), cover price $17.00 | About this edition: âThe book that reminds you exactly whatâs wrong with FIFAâ (Esquire UK): This meticulously reported account by two award-winning, investigative journalists at Britainâs The Sunday Times explains how the 2022 World Cup was secured for Qatarâa key element in the ongoing, international FIFA controversy. 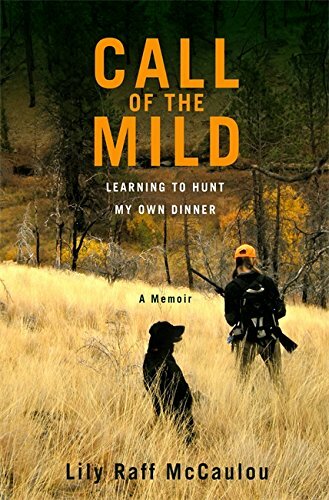 9781455500758 | Grand Central Pub, November 24, 2015, cover price $14.99 | About this edition: When Lily Raff McCaulou traded in an indie film production career in New York for a reporting job in central Oregon, she never imagined that she'd find herself picking up a gun and learning to hunt. 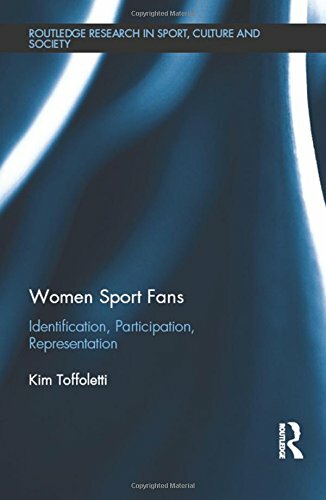 9781138189270 | Routledge, June 30, 2017, cover price $140.00 | About this edition: Women worldwide are making their presence felt as sport fans in rapidly increasing numbers. 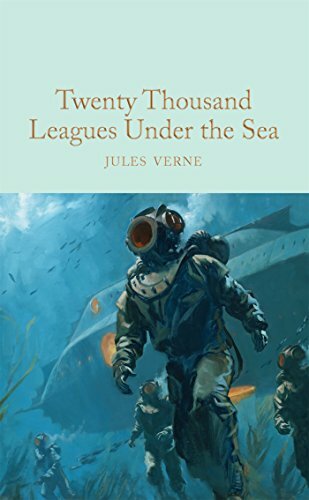 9781250069191 | St Martins Pr, April 5, 2016, cover price $25.99 | About this edition: New York Times BestsellerEvery little kid who's ever taken the mound in Little League dreams of someday getting the ball for Game Seven of the World Series. 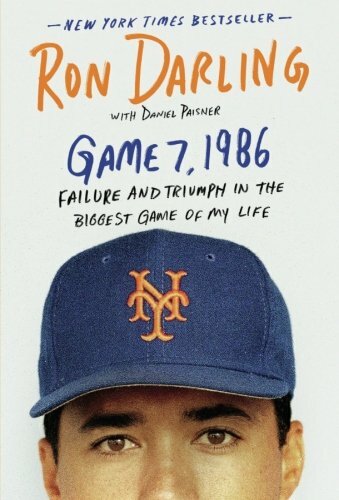 9781250118745 | Reprint edition (Griffin, April 11, 2017), cover price $16.99 | About this edition: New York Times BestsellerEvery little kid who's ever taken the mound in Little League dreams of someday getting the ball for Game Seven of the World Series. 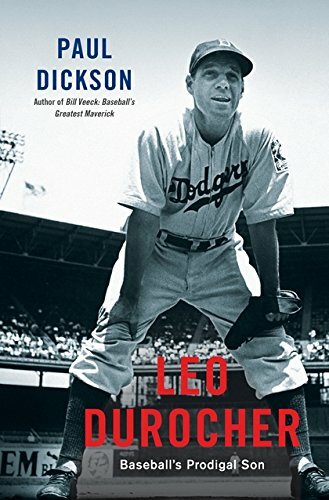 9781632863119 | Bloomsbury Pub Plc USA, April 4, 2017, cover price $28.00 | About this edition: From the Casey Award–winning author of Bill Veeck: Baseball's Greatest Maverick, the first full biography of Leo Durocher, one of the most colorful and important figures in baseball history. 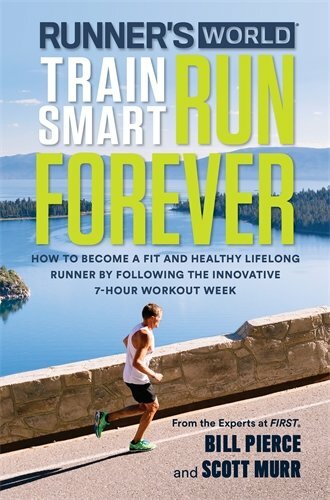 9781623367466 | Rodale Pr, April 4, 2017, cover price $18.99 | About this edition: From the experts at the Furman Institute of Running and Scientific Training (FIRST), Runner's World Train Smart, Run Forever goes beyond traditional training programs and addresses the issues that prevent runners from reaching their full potential. 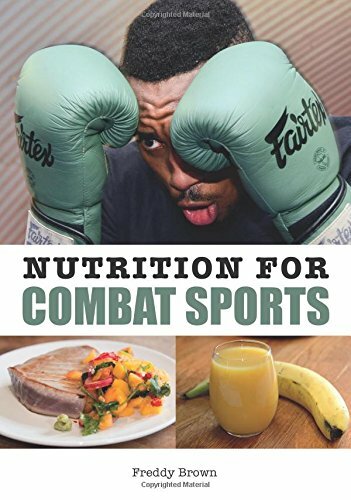 9781785001536 | Crowood Pr, April 1, 2017, cover price $44.95 | About this edition: Eating specifically is an athlete's most effective weapon in the fight for fitness. 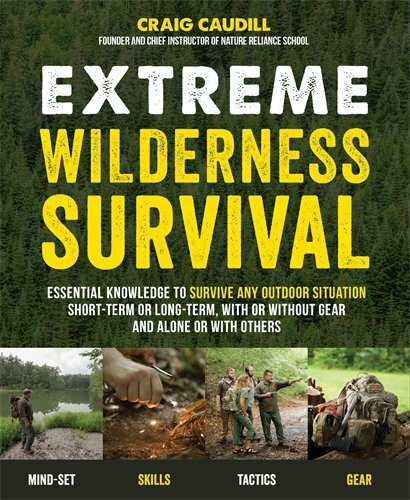 9781624143366 | Page Street Pub Co, March 21, 2017, cover price $21.99 | About this edition: Real-World Tactics for Safety and Survival in Extreme SituationsFor the beginner and way beyond, Extreme Wilderness Survival has what every outdoorsman needs to stay safe in the woods: the right mind-set, skills, advanced tactics and gear choices based on real experiences. 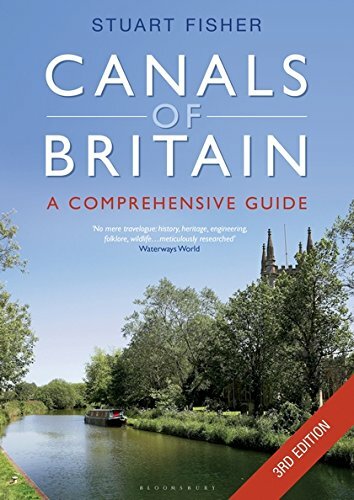 9781472929723 | 3 edition (Adlard Coles Nautical, March 14, 2017), cover price $45.00 | About this edition: Canals of Britain is a comprehensive and absorbing survey of the entire canal network of the British Isles--the first of its kind. 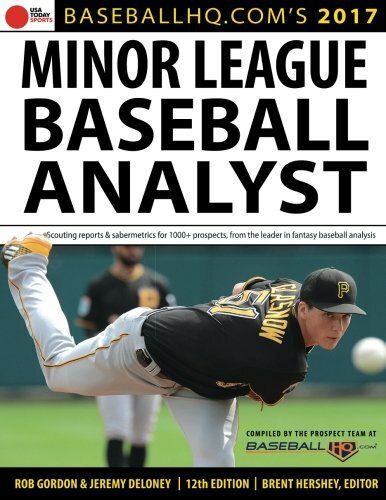 9781629373102 | Triumph Books, March 1, 2017, cover price $19.95 | About this edition: The first book of its kind to fully integrate sabermetrics and scouting, the 2017 Minor League Baseball Analyst provides a distinctive brand of analysis for more than 1,000 minor league baseball players.